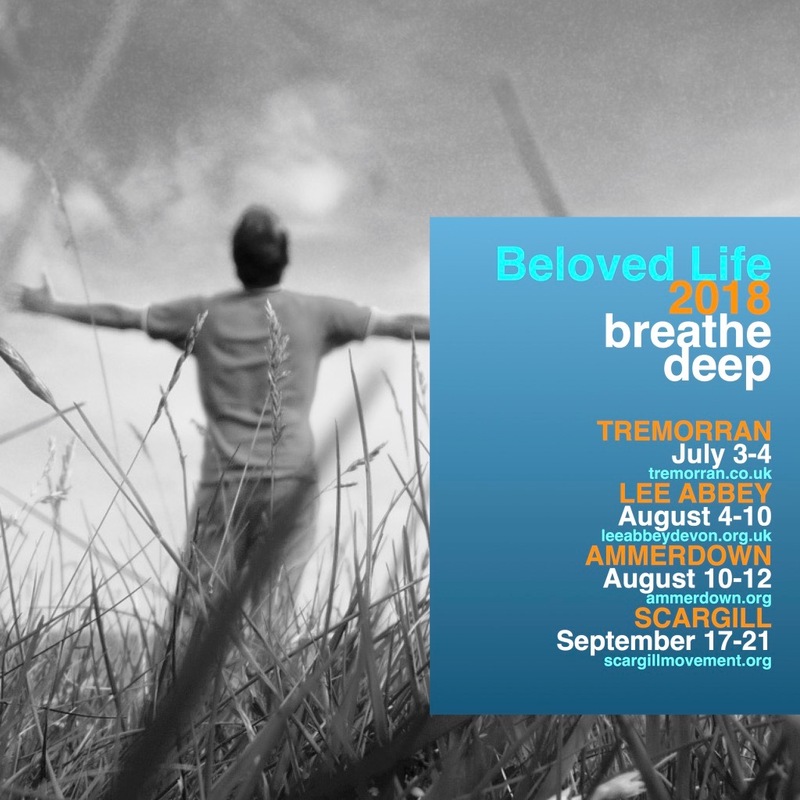 In 2018 we have led retreats and events at Tremorran Lee Abbey Ammerdown and Scargill. It has been a privilege to Breathe Deep in beautiful settings in Cornwall, Devon, Somerset and the Yorkshire Dales. Look out for more events in 2019! Hi. I wonder if you have any places left on your Ammerdown retreat and if you could send me any info? Thanks. hi Rich There are some places left on the Ammerdown retreat. When will you have dates for retreats in 2016? Loved the readings last night in Walthamstow, so uplifting, challenging. Going back to simplicity is not so simple in the demanding world in which we live.. Please add me to your mailing list for 2016 retreats. Thank you. I wanted to say what a pleasure it was to meet you, in Lewes last month. My daughter and I thoroughly enjoyed your poetry evening and I am reading my way through ” Running over rocks “. Would it be possible for you to email me the retreat dates for 2016. It was great to meet you at the Burning Bush Barn. I find ‘Running over Rocks’ so helpful & inspiring. I may be interested in attending one of your retreats & wondered if you could give more info about the one at Oxford in 2017? hi Lesley, lovely to meet you at BBB, and great to hear that you are enjoying Running Over Rocks. Full information and booking for the Oxford 2017 Inner Path, Outer Journey retreat will open next month – but please see below what we said about this year’s Soulful retreats – we hope that sounds good, and that we’ll see you at the retreat! The Soulful retreat will be an opportunity for you to shape a more soulful life for yourself – and for a better world. There will be a spacious mix of teaching, conversation, stillness and contemplative practice, drawing on insights around human becoming, on soul music and contemporary jazz, and on the Wisdom Teachings of Jesus. There will be opportunities for art and photography, participation in body prayer, observation of nature and learning from the wisdom of the earth. The retreat will close with a simple Eucharist. hi Mary – it’s very good to hear from you, and thank you for your encouraging feedback. I will add you to our email list – and look forward to speaking again. Hello Ian. I’ve enjoyed listening to your poetry reading at the North Cornwall Book Festival via Soundcloud. I wondered whether you will be running any events or retreats in the London area over the coming months?